Lisa has been with SFW Partners for more than 25 years. 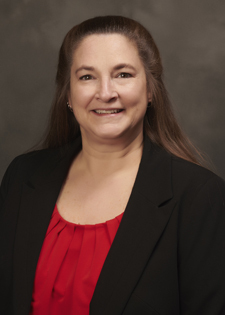 Working with a variety of individuals and closely held small businesses, she specializes in accounting services, compilation engagements, and corporate and individual taxation. Lisa holds an associate degree in accounting.